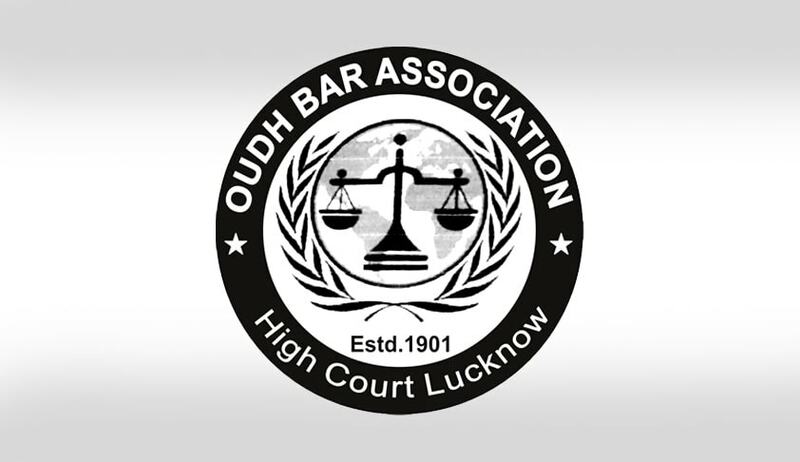 Lawyers of Oudh Bar Association have decided to abstain from work till February 18, protesting against the alleged murder of a colleague and subsequent lathicharge by the Police. The body of 40-year-old advocate Sharavan Kumar Verma was found in a drain close to Ganeshganj locality in Delhi last week. Lawyers had then resorted to rampage, burning and damaging vehicles and attacking police, public and journalists. Protesting the alleged murder, lawyers had pulled down posters and banners from poles and set them on fire. They boycotted the Court, demanding a compensation of Rs. 10 lakh for the family of the deceased advocate. At least 25 people were injured during the rampage, forcing the Police to lathicharge the mob. Hundreds of lawyers and judicial staff of the High Court and the District Court were left stranded inside their offices for around four hours, till the situation was brought under control. Subsequent to the lathicharge, Oudh Bar Association General Secretary R.D. Shahi was quoted as saying that the Association has demanded action against the CRPF commandant, who is in-charge of the high court’s security, and the SSP. Oundh Bar Association has suspended two members as they did not follow the resolution of abstaining from work. The Central Bar Association of the District Court has declared that the members would not resume work unless the District Magistrate and the SPP are dismissed.